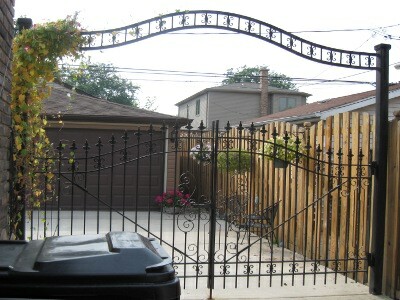 Founded in 1952, Chicago Iron Works has been handcrafting and installing ornamental iron and metal structures in Chicago and the surrounding suburbs for more than 60 years. 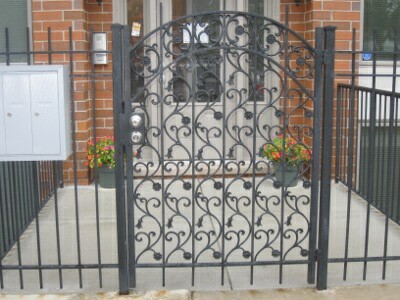 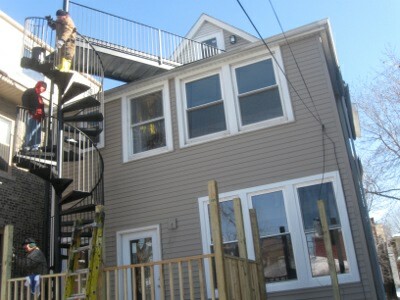 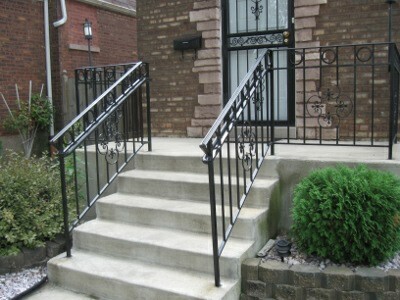 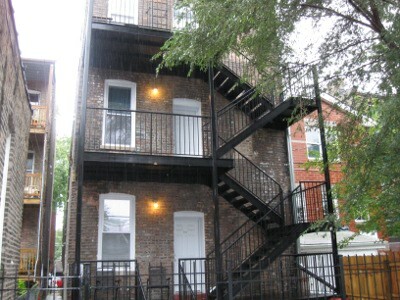 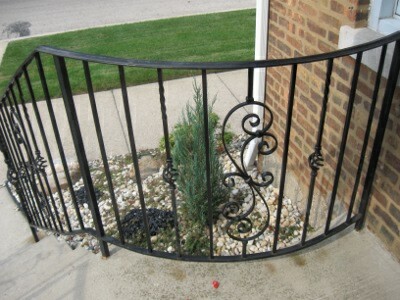 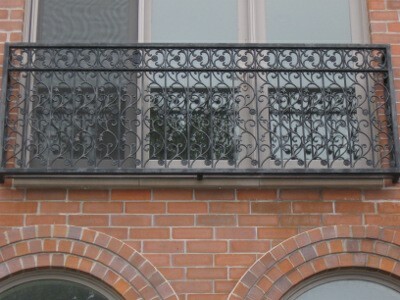 From fire escapes to fences, railing systems to decorative iron window grids, vehicle gates to modern cable railings, Chicago Iron Works is here to serve you. 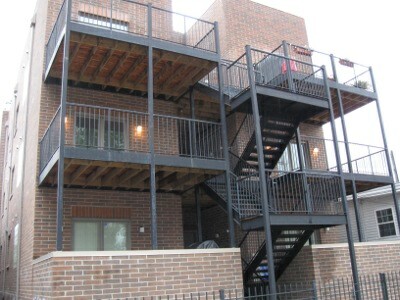 Call us today at (312) 829-1062 for a quote on your upcoming project and let us show you how Chicago Iron Works has earned its place as a Chicagoland leader as a steel and ornamental iron company.